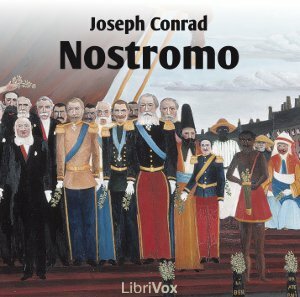 Nostromo is what would today be called a shameless self-publicist. He is believed by Señor Gould to be incorruptible, and for this reason is entrusted with hiding the silver from the revolutionaries. He accepts the mission not out of loyalty to Señor Gould, but rather because he sees an opportunity to increase his own fame.